We have the Akron Rubber Ducks. Seriously the rubber ducks lol. 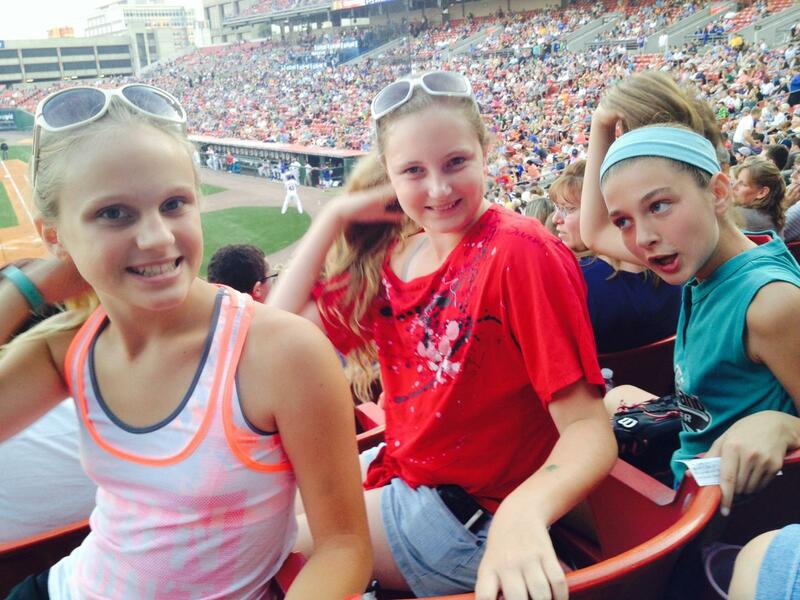 Minor league games are a blast!